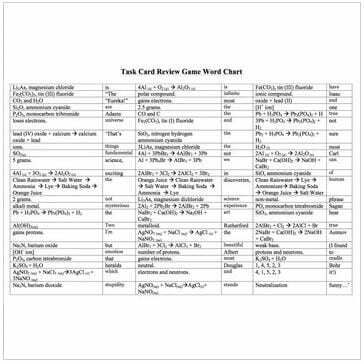 This 25 Chemistry Task Card resource is unique. 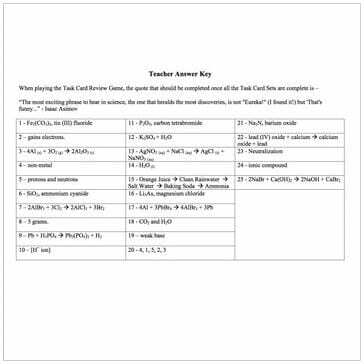 It can be utilized in a clue gathering, puzzle solving, highly active and engaging activity and/or as an alternative to worksheet review for High School Chemistry. It correlates directly with my Chemistry – Atom, Compound Naming and Chemical Reactions Unit. Please click here to preview. 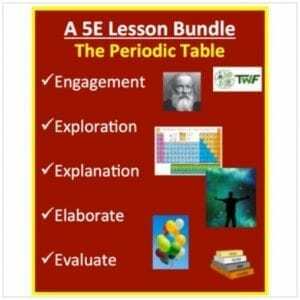 This activity is perfect for review or to diagnose previous knowledge for senior students. 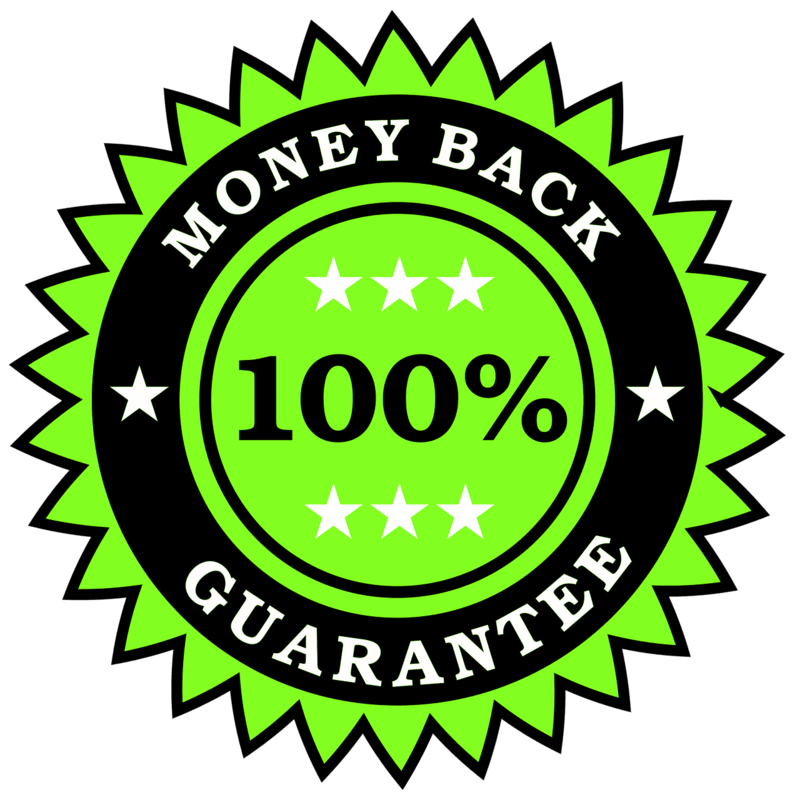 – This activity is directly associated with my Chemistry Unit – Atoms, Compound Naming and Chemical ReactionsClick here for a preview. 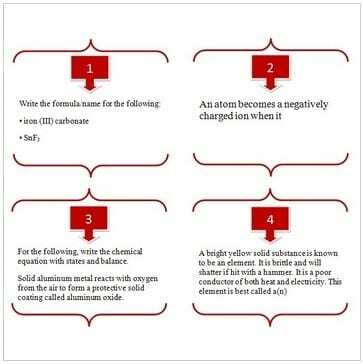 – naming and formula writing. – writing and predicting chemical equations. 1) Typical task card review. 2) Task card review game – lots of fun! – Students are placed in groups and have to work their way through the task cards. Each task card answer leads the student to a clue. 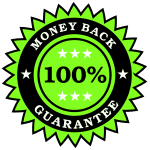 The game is slightly more in-depth but the instructions are clear, detailed and include examples, you wont have a problem. 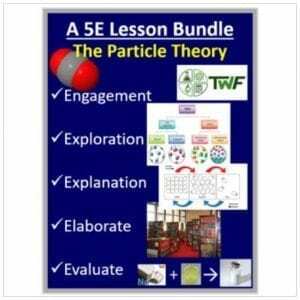 Give it a try, your students will thoroughly review the unit and will love the activity and challenge the game brings. 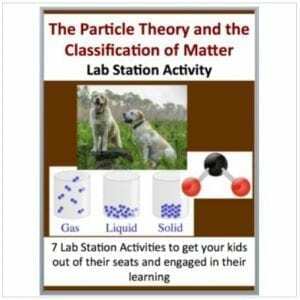 This activity is directly associated with my Chemistry Unit – Atoms, Compound Naming and Chemical ReactionsClick HERE for a preview. 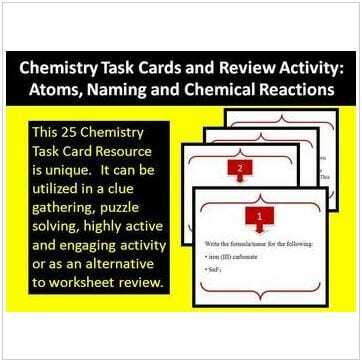 Individual Chemistry Lessons associated with the task cards. 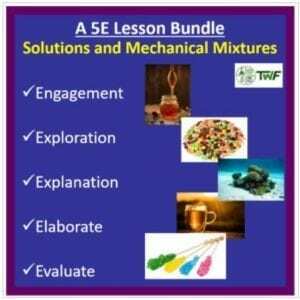 Biology Unit – Cells and Body Systems – Full Lessons – 9 Power Points, 251 Slides!